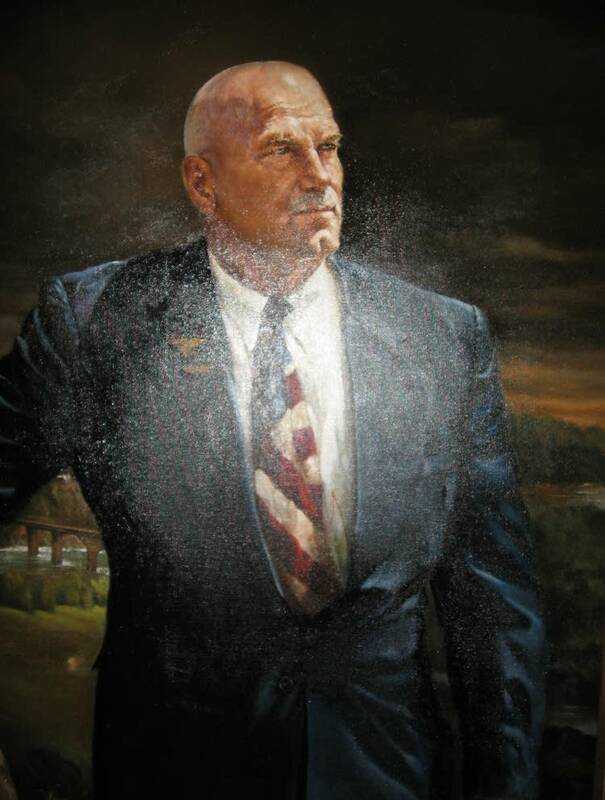 The official portraits of Harold LeVander, Elmer L. Anderson and Jesse Ventura appear to have been defaced with a marker. 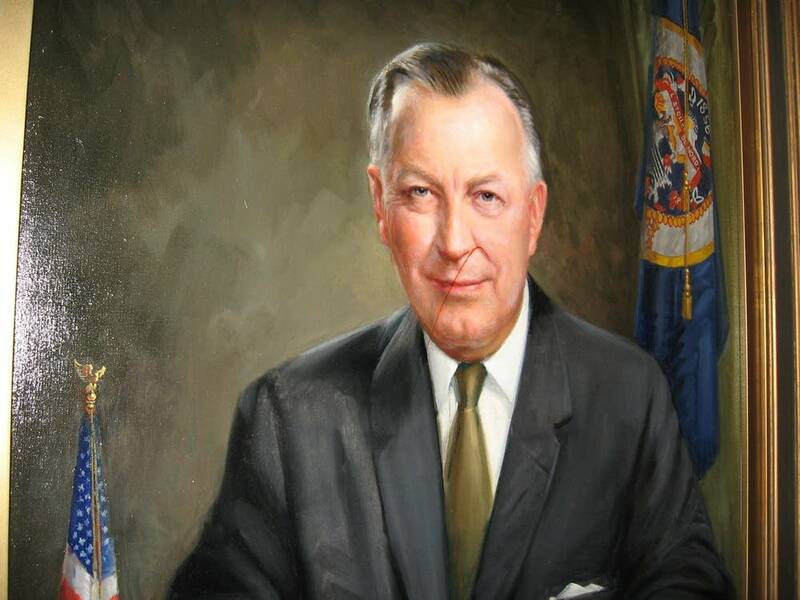 Bill Keyes, with the Minnesota Historical Society, said officials don't know who damaged the paintings, but they think it was done by school children who were touring the Capitol. He said the paintings will be removed, repaired and reinstalled as soon as possible. Keyes said he does not expect to put additional safeguards on the portraits, since they should be accessible to the public. "The nature of the damage is relatively minor. We think it's repairable, so I don't want to go overboard with steps which would prevent the vast majority of the public from enjoying these paintings," Keyes said. 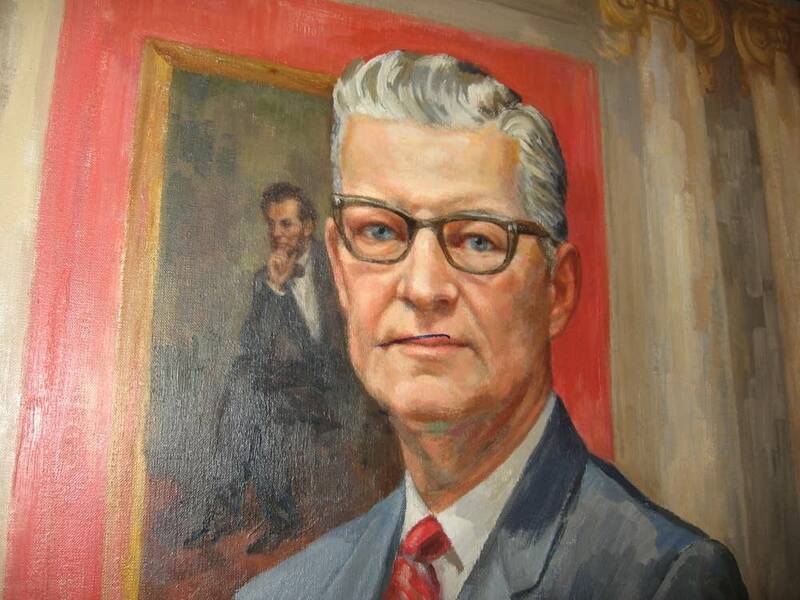 The official portraits of all of the state's governors can be seen throughout the Capitol complex.